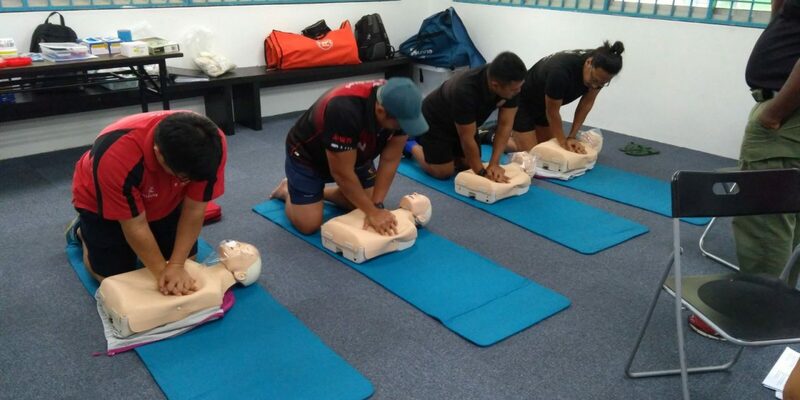 Singapore Rugby Union (SRU) conducted the Standard First Aid (SFA) with CPR & AED + First Aid In Rugby (FAIR) course on 4-6th September 2017. This is the first time that the level 1 FAIR medical course is conducted together with the SFA. 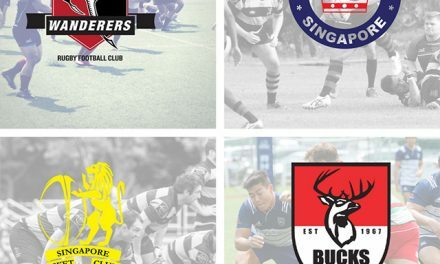 7 pioneer participants graduated from the course with a Singapore accredited Standard First Aid (SFA) certificate and an internationally recognised sport specific certificate, issued by World Rugby. They are now equipped with the right skill-set to perform immediate care on the rugby field. “Player welfare is the responsibility of everyone working in sport. Coaches, teachers and players are frequently the first responders when an injury occurs . The outcome of many injuries can often be improved by very simple first aid skills until emergency help arrives. 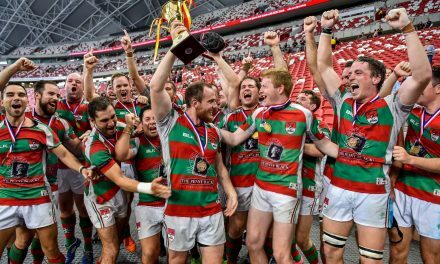 The new FAIR SFA courses teaches people general first aid skills and the additional skills needed to manage injuries that may occur in contact sport” Joy Walter, World Rugby Medical Trainer & HSBC Singapore Rugby Sevens Medical Manager. “The course gave me the confidence to deal with injuries when they arise on the playing field. 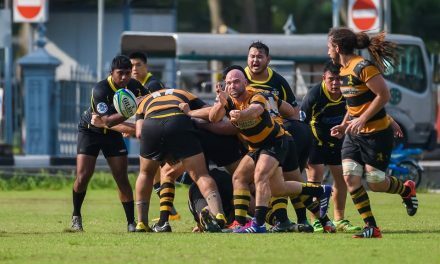 Teachers and parents can feel assured that the safety of the players are a priority and are well taken care of” noted Reiner Leong, ACS Barker coach.